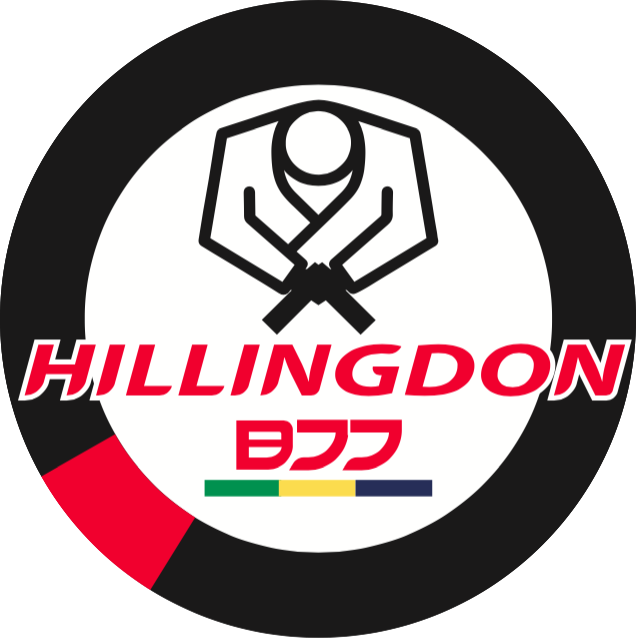 Members of Hillingdon BJJ wear the club badge on their Gi sleeve. In addition, members may also wear club emblem on their back, however, this must be either in white or navy blue. When training at other academies, the above is the minimum expectation for Hillingdon BJJ students.